Solving improper fractions will require you to pay close attention to the denominator. 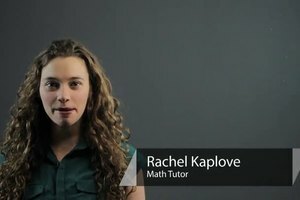 Solve improper fractions with help from a high school math tutor in this free video clip. Hi, I'm Charlie Kasov and this is how to solve improper fractions. Now improper fractions are fractions in which the numerator is more then the denominator. 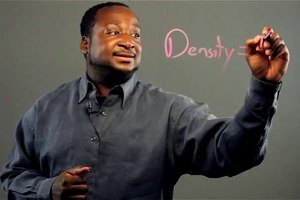 So for example three fifths is a normal fraction or proper. But five thirds is an improper fraction. Now to solve an improper fraction we just have to turn it into a mixed number. So five over three is not proper. What we can say though is that five over three is equal to three over three plus two over three. Now I turned it into three over three because that's one. That's your first integer. So we can call this one and two thirds. Now with a bigger number for example seven over three, I would say that that's also equal to six over three plus one over three. Six over three is two. Notice I'm choosing multiples of three for my numerator. Because then I can call this two and one third. So that's how you solve improper fractions. 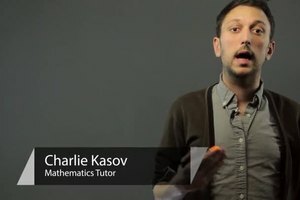 Charlie Kasov has been tutoring high school mathematics since 2004. 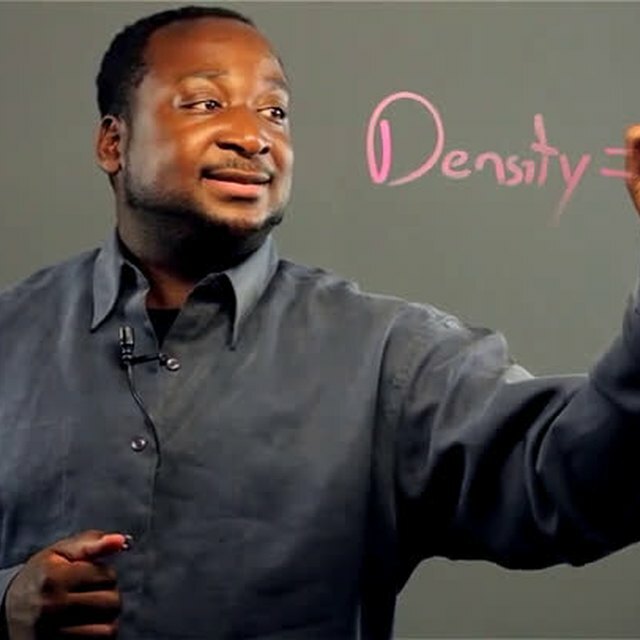 He is qualified to teach several math subjects, including geometry, algebra, trigonometry and probability.